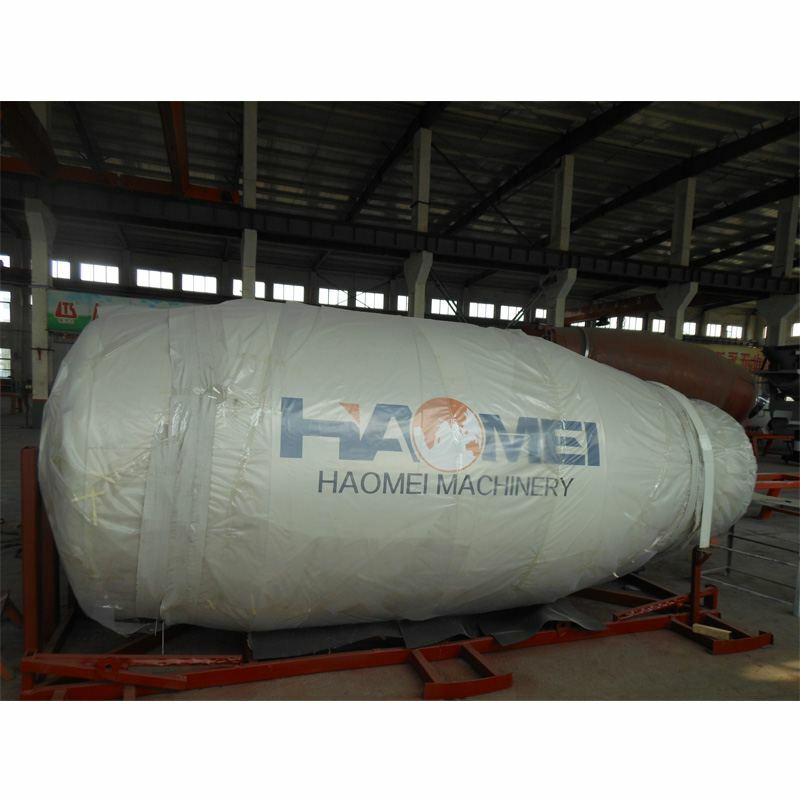 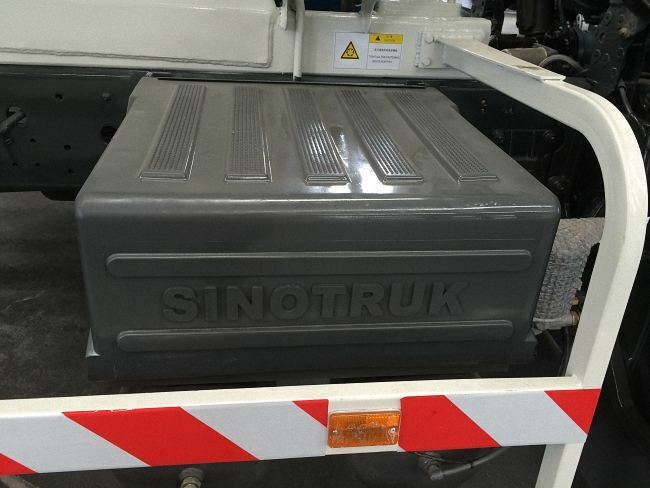 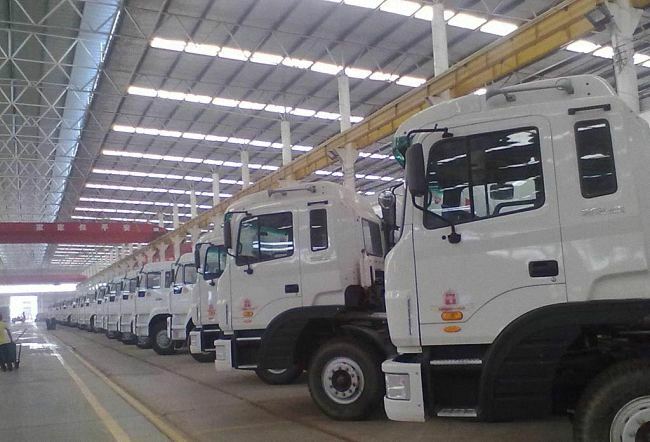 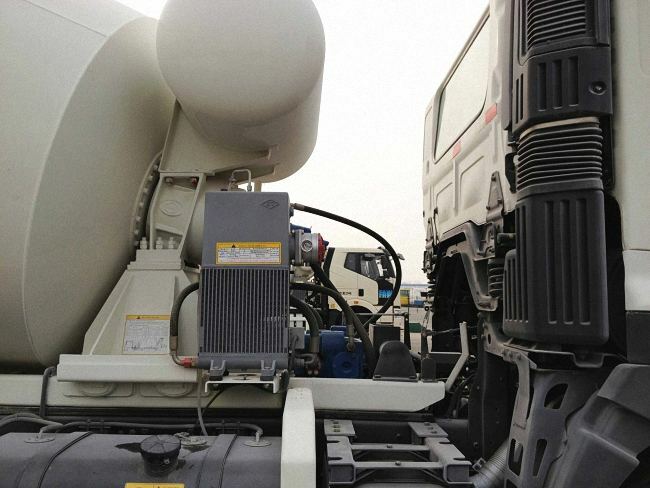 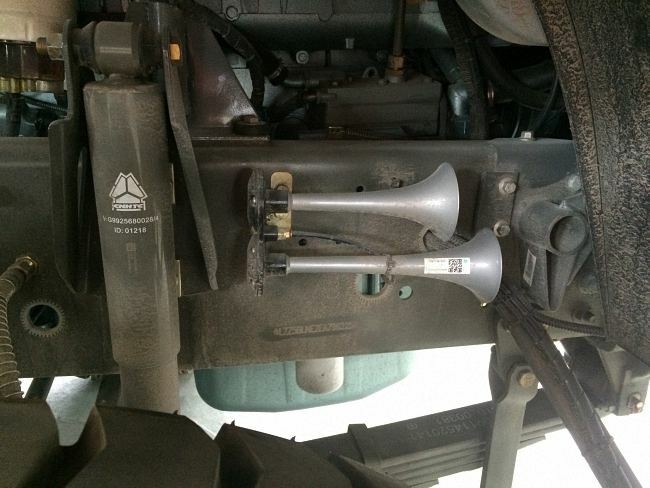 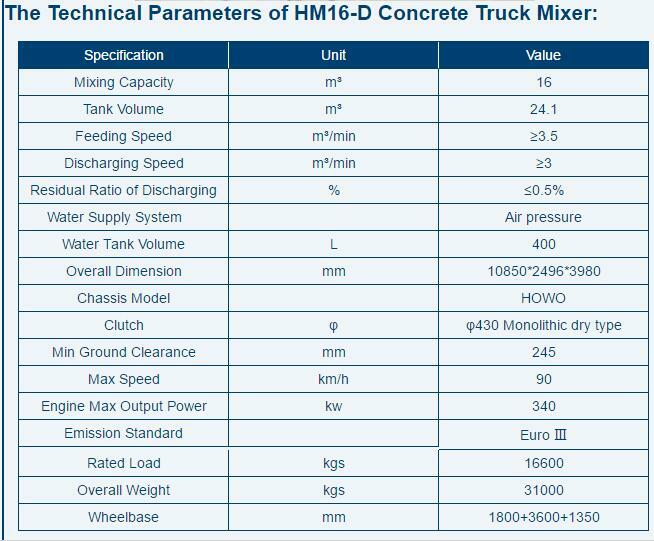 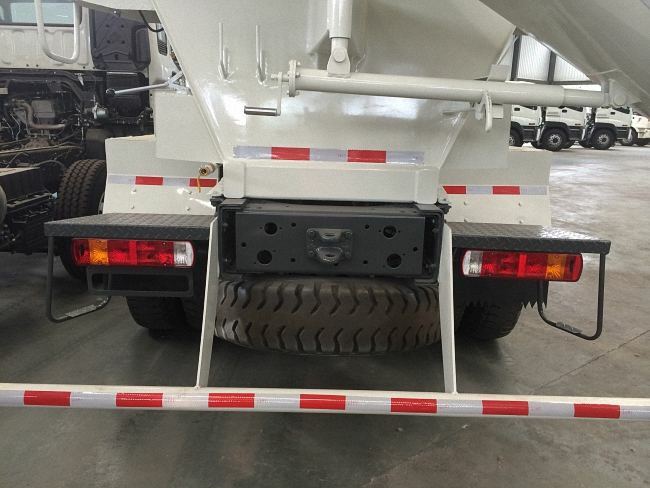 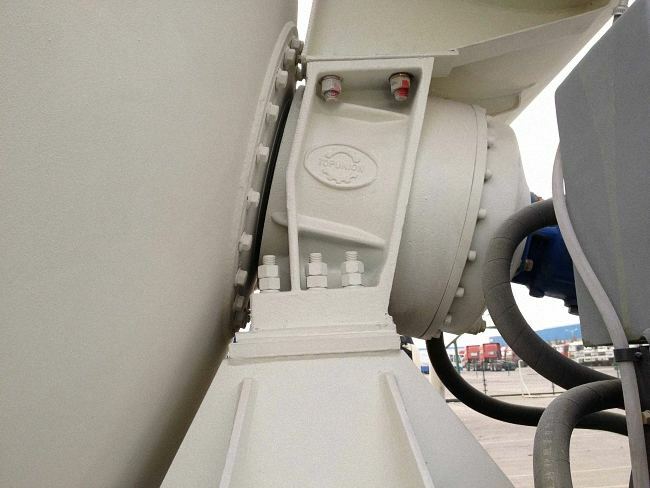 Manufacture and Introduce HM16-D Concrete Truck Mixer. 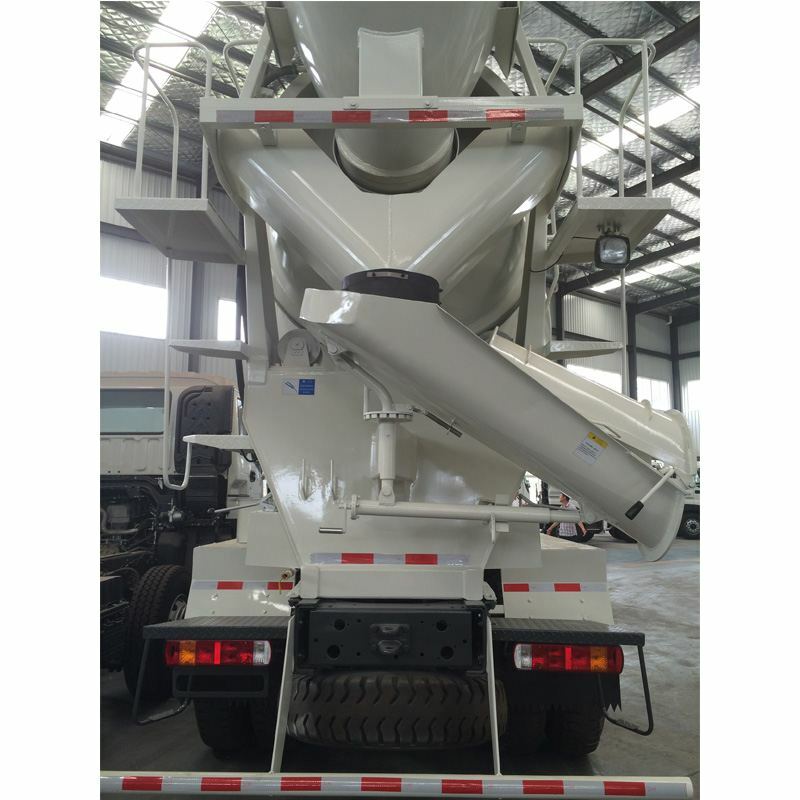 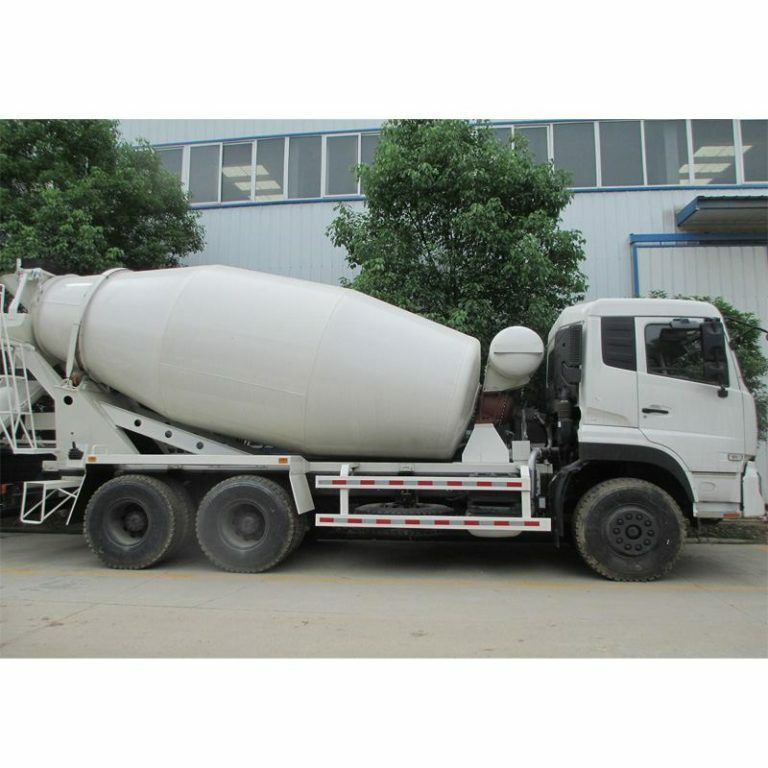 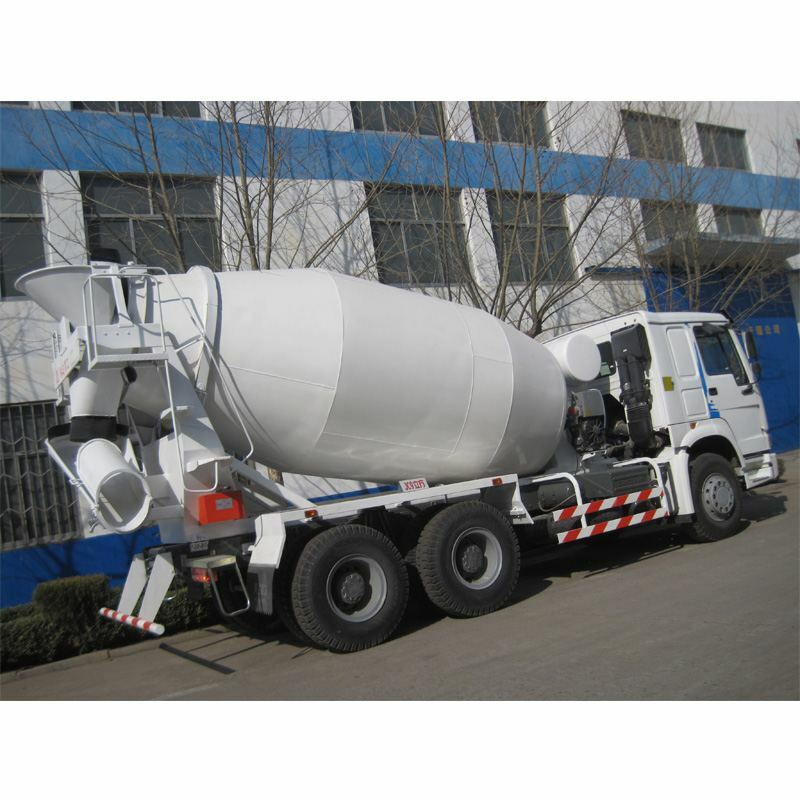 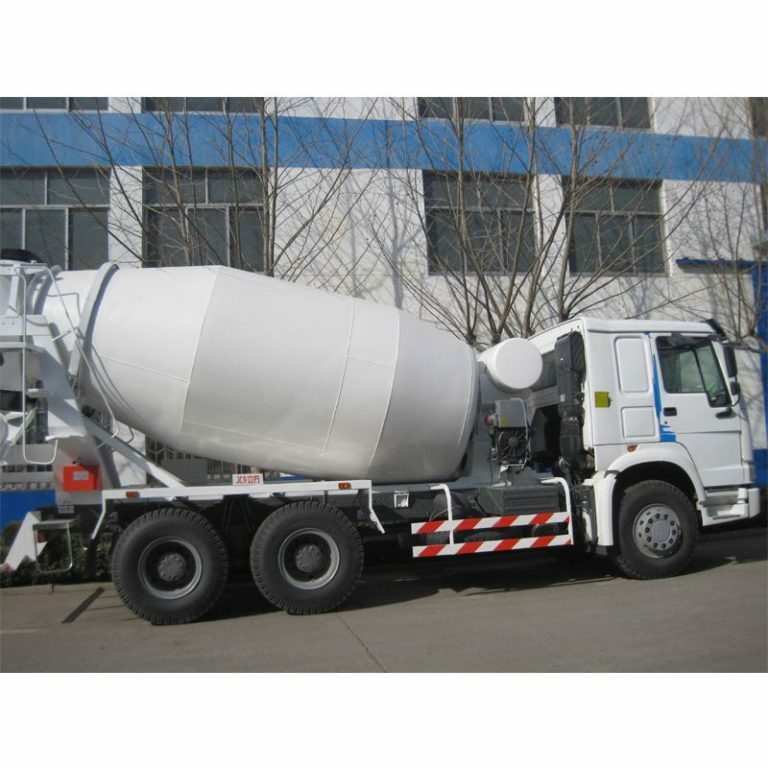 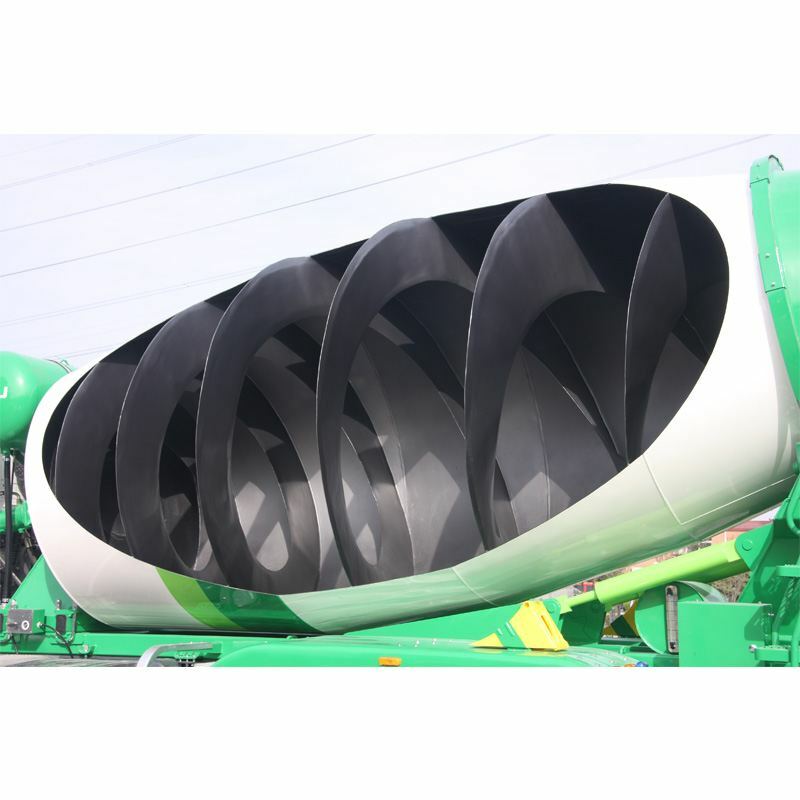 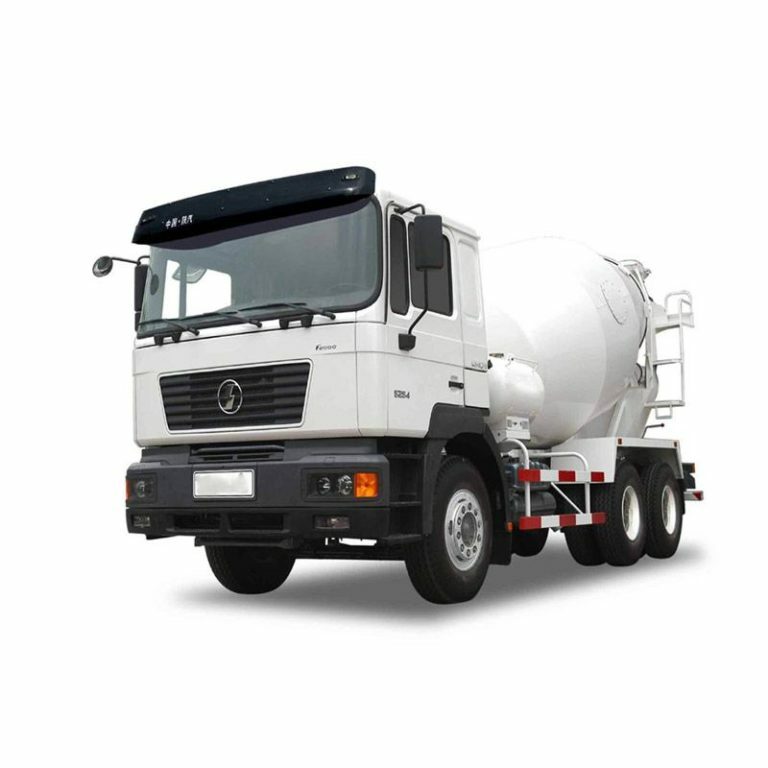 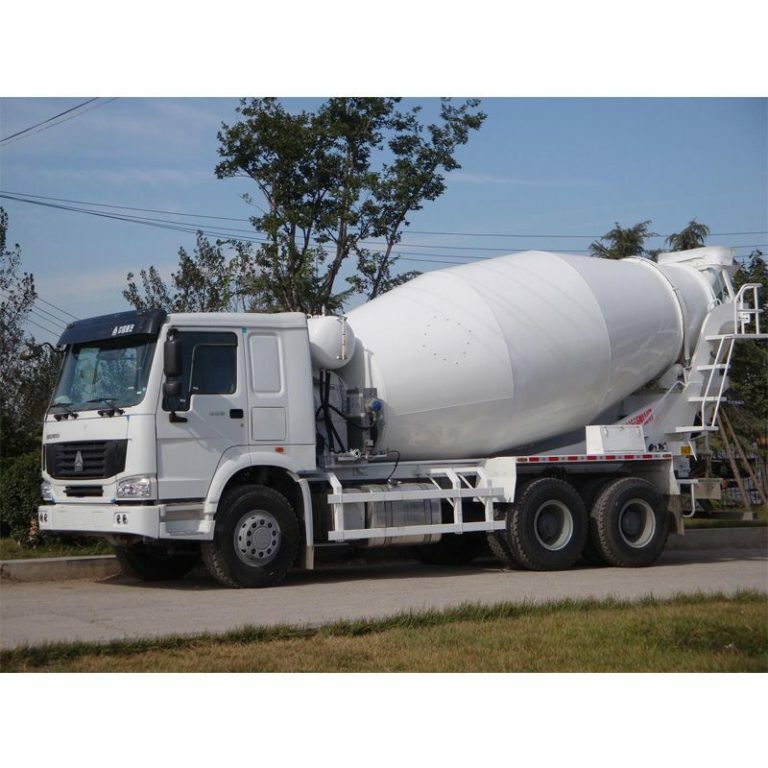 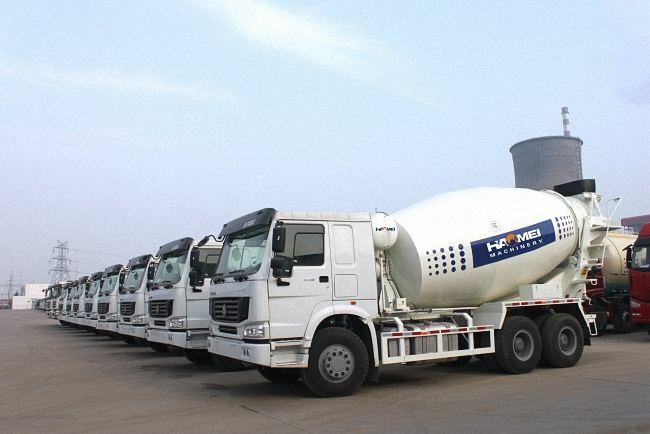 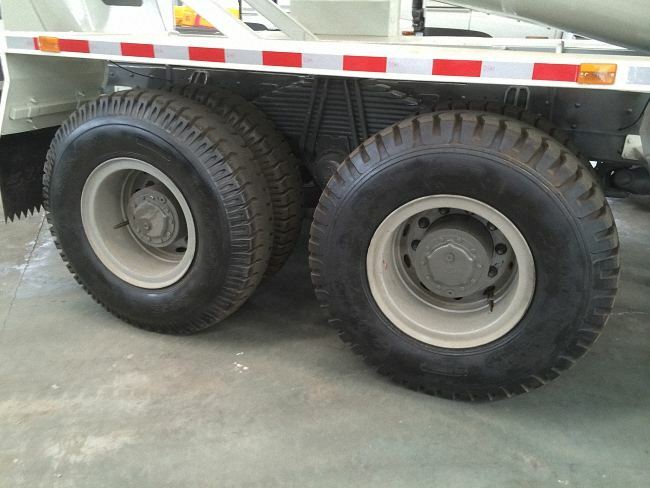 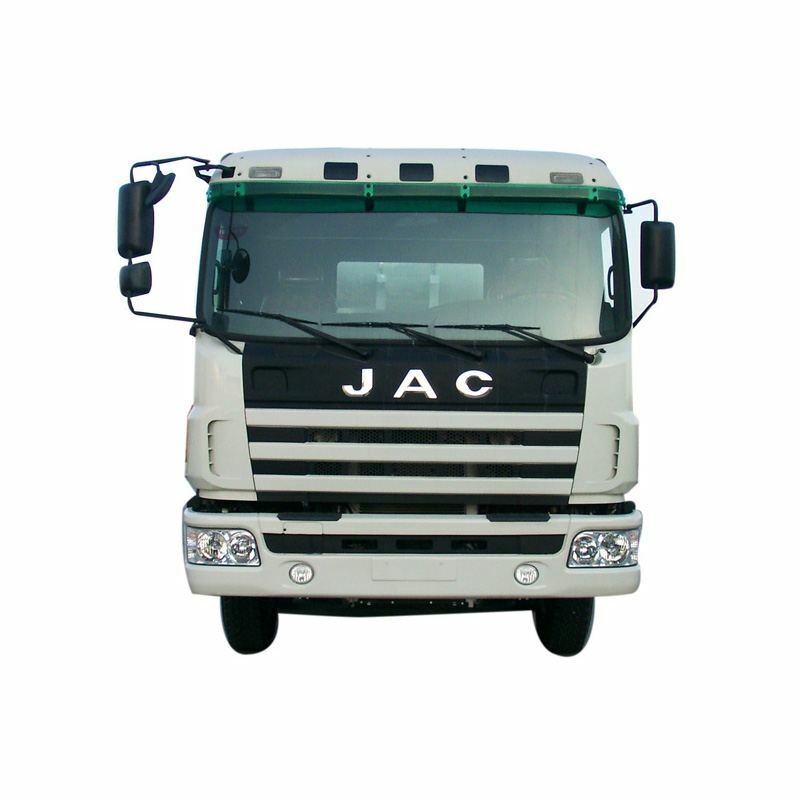 Concrete mixer truck is used to transport concrete; The concrete mixer truck are cylindrical device on the mixing tube to carry the ready mixed concrete. 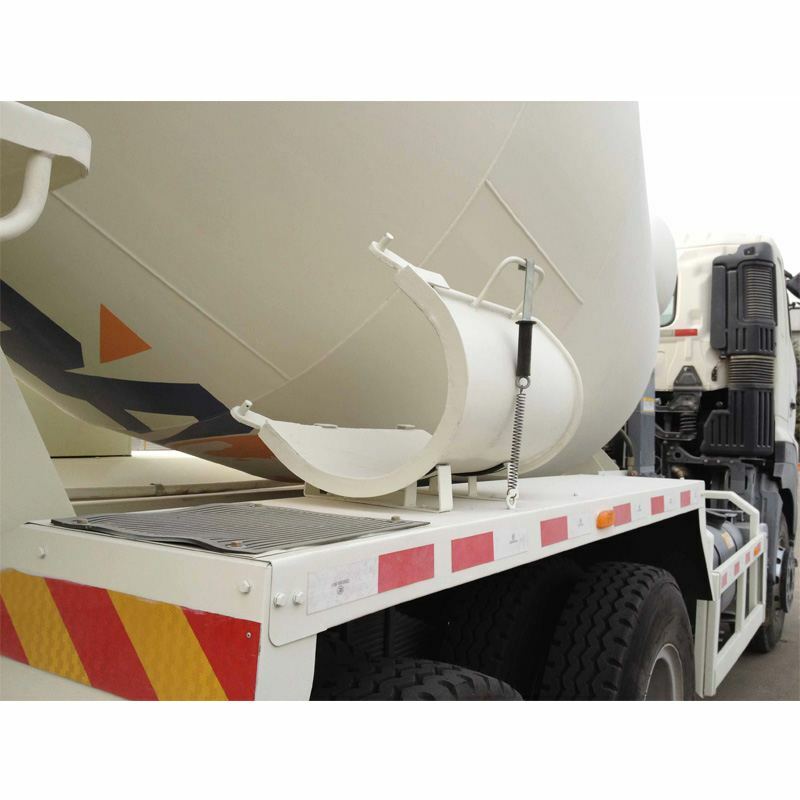 During transport the concrete mixer truck will always keep stirring drum rotation to ensure the delivery of concrete not to be solidified. 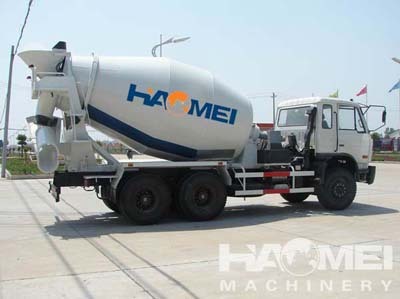 After finishing delivering the concrete, the operator usually rinse inside the mixing tube to prevent hardening of concrete space.